Bone broth is one of the most healing foods you can consume, including popular chicken bone broth. Rich in nutrients like gelatin and glycine, it helps to protect and heal your gut lining, skin and digestive tract. 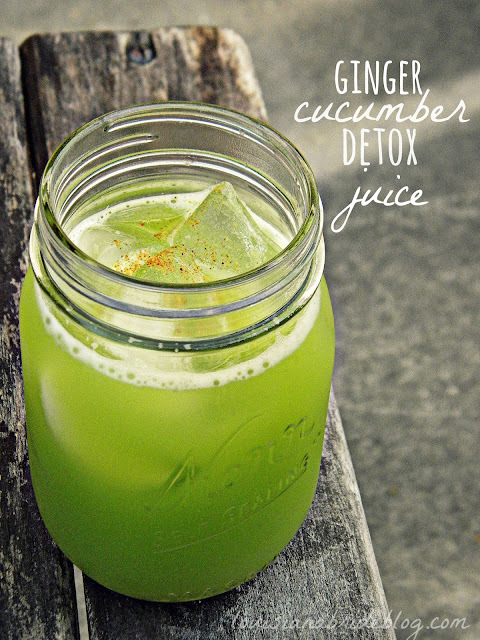 Try this easy-to-make healing recipe for yourdigestive system and more today! OR when you’re really short on time, you can always buy high quality bone broth here. Turn setting to high and continue to simmer for 24 hours.